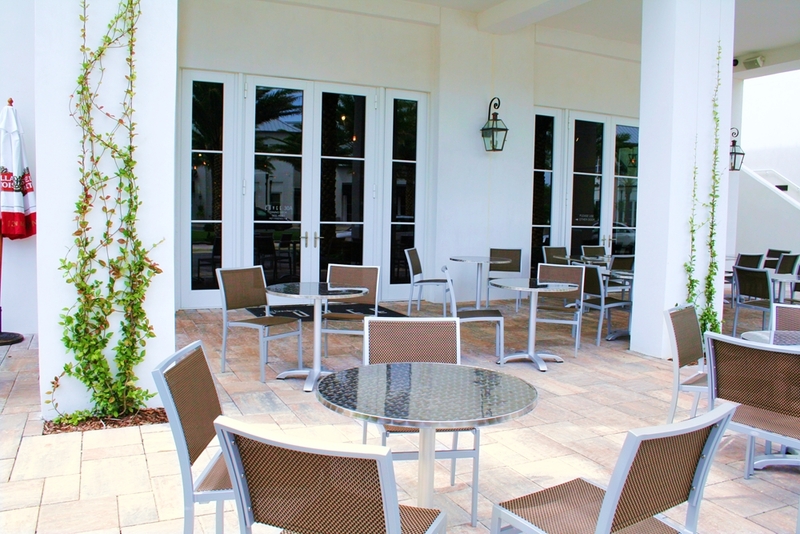 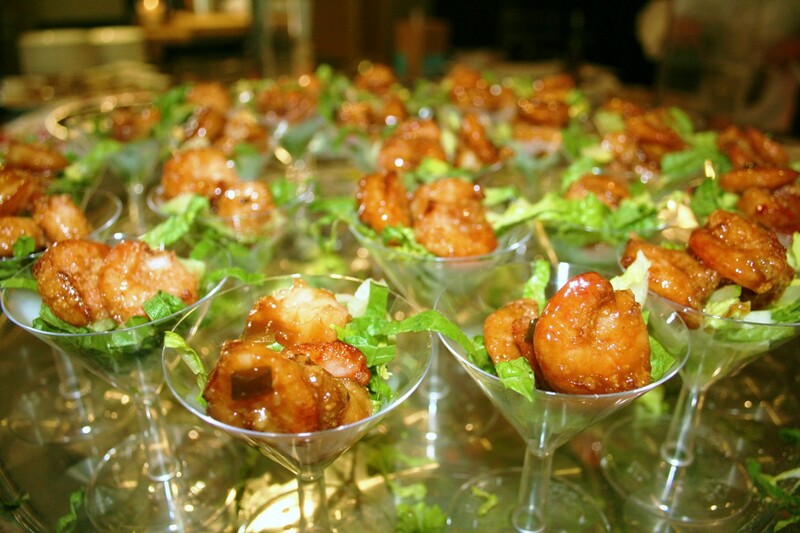 Cuvee 30A offers several areas suitable for various types and sizes of catering events and more. 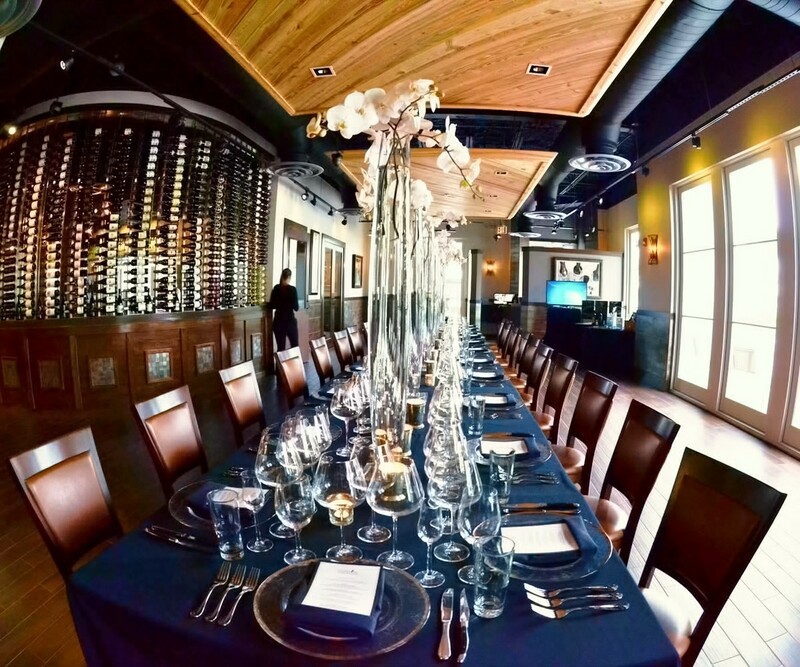 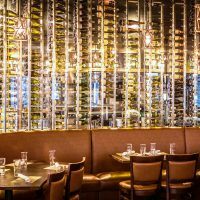 For more information or to book your private event, please fill out the Cuvee 30A Catering/Event Request Form on this page and a Cuvee 30A associate will be in contact with you soon! 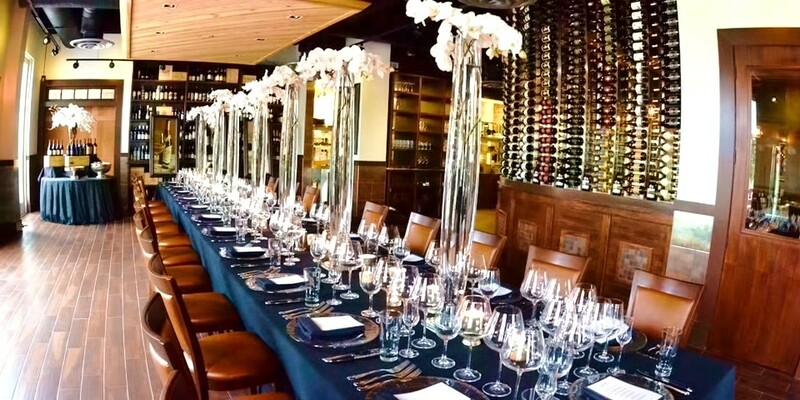 This date is closed for a private party. 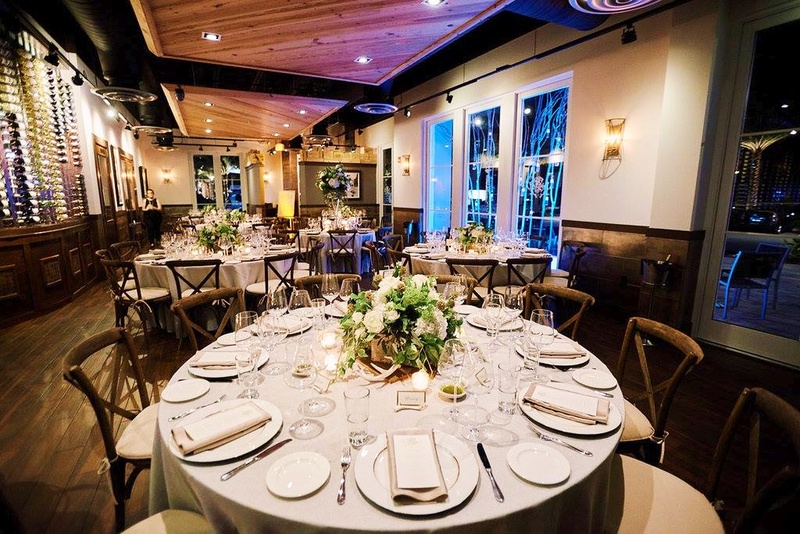 By checking this box, you agree to the Cuvee 30A LLC ("Cuvee 30A") Catering/Event Request Form ("Form") Terms of Service ("ToS") set forth herein. 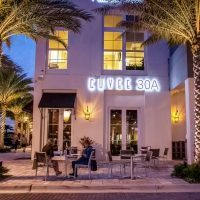 You agree that Cuvee 30A shall not be held responsible for lost, late, misdirected, incorrect or unconfirmed Form submissions or emails. 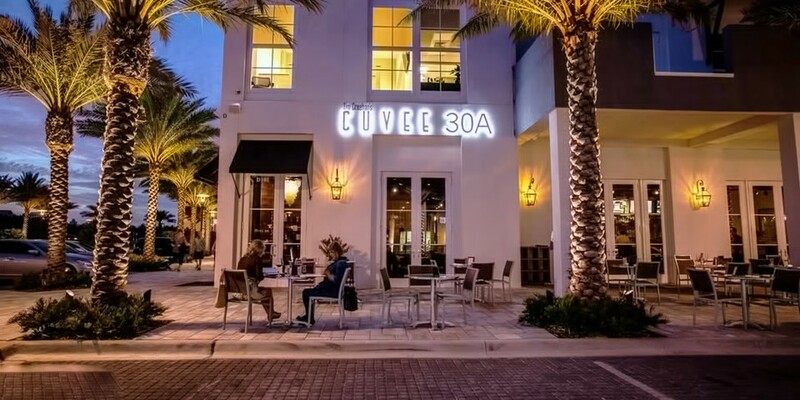 You agree that Cuvee 30A shall not be held responsible for any demands, loss, liability, claims, damages or expenses in any way by you or any third parties as a result of using this Form. 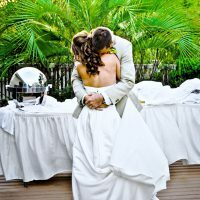 The Form ToS may be updated from time to time without notice. 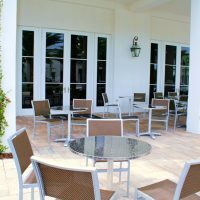 By checking this box, you agree that you have read and understand the Form ToS. 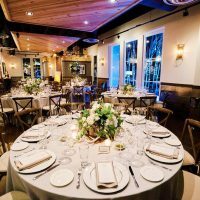 I agree to the Cuvee 30A Catering/Event Request Form Terms of Service. 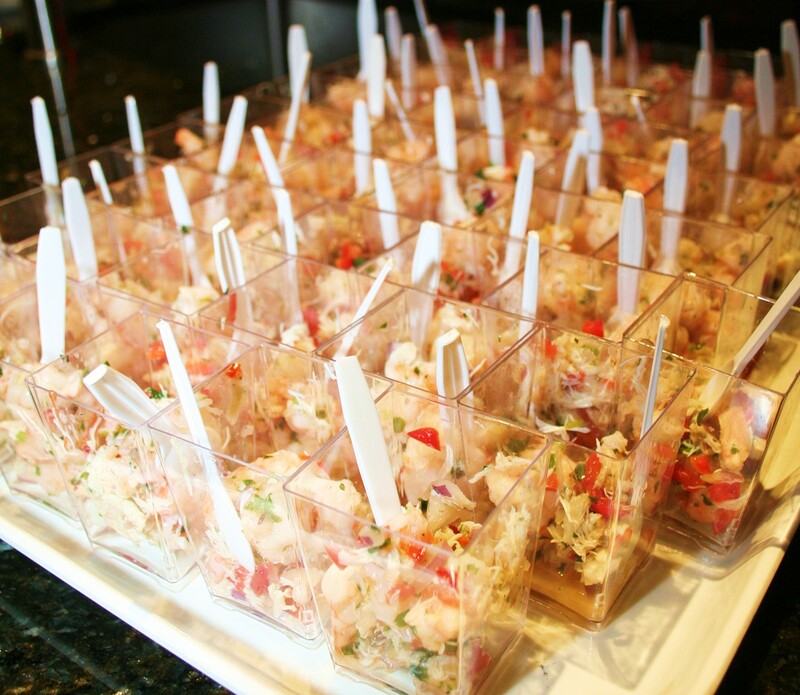 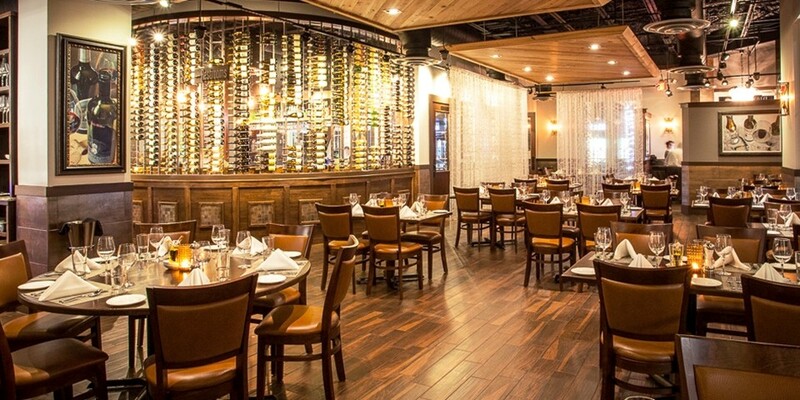 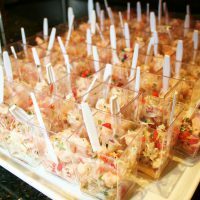 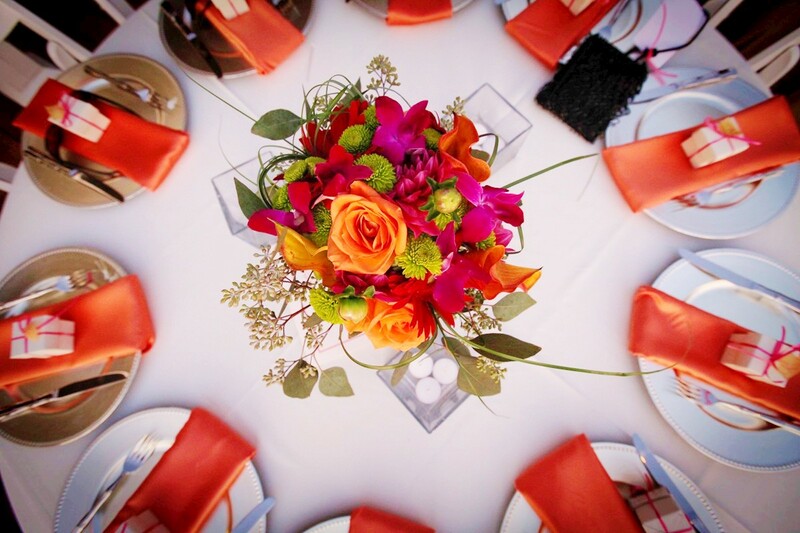 View a few of our interiors, exteriors, catering events and more. 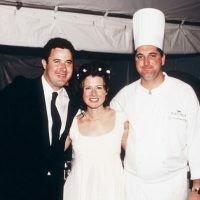 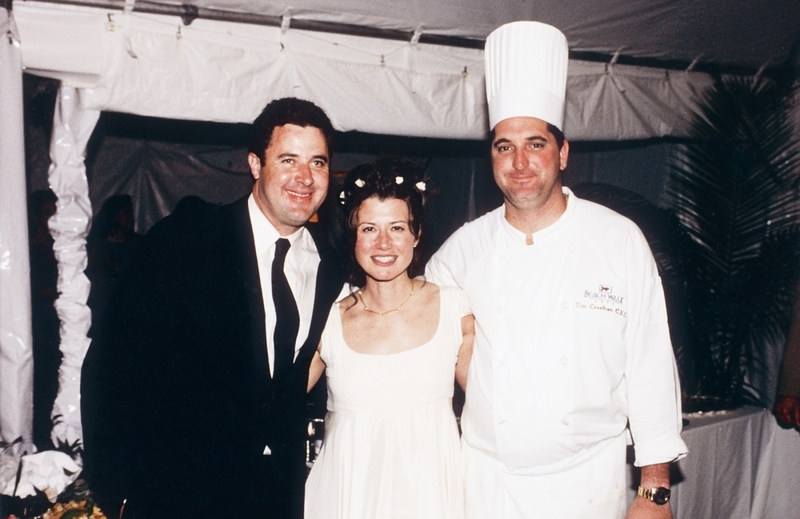 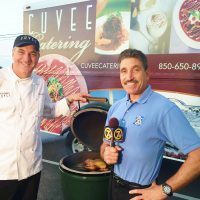 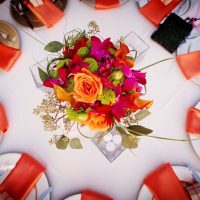 Huge galas or intimate gatherings, onsite or offsite, Tim Creehan and the Cuvee Catering team have decades of experience creating memorable events both locally and across the nation. 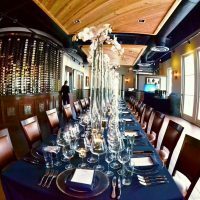 Plan your next event with us! 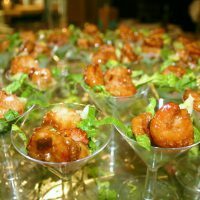 Use the form on this page to submit a catering or event request. 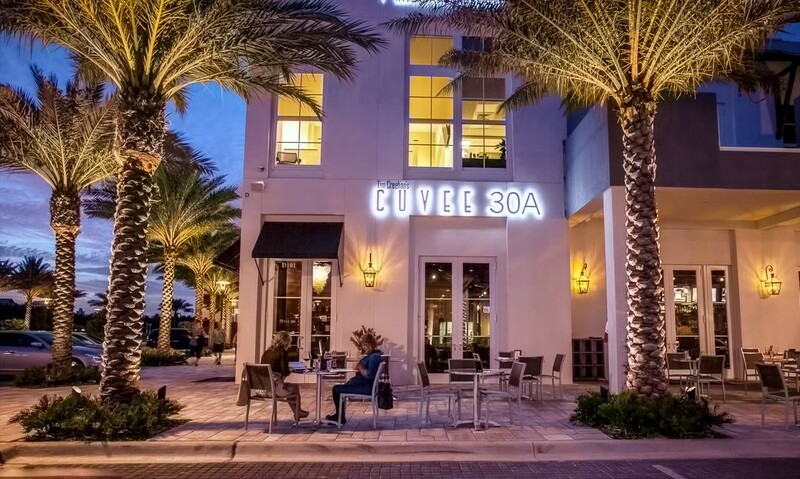 Cuvee 30A brings everything the Emerald Coast loves about celebrity Chef Tim Creehan’s wildly popular cuisine to South Walton’s gorgeous new 30Avenue development. 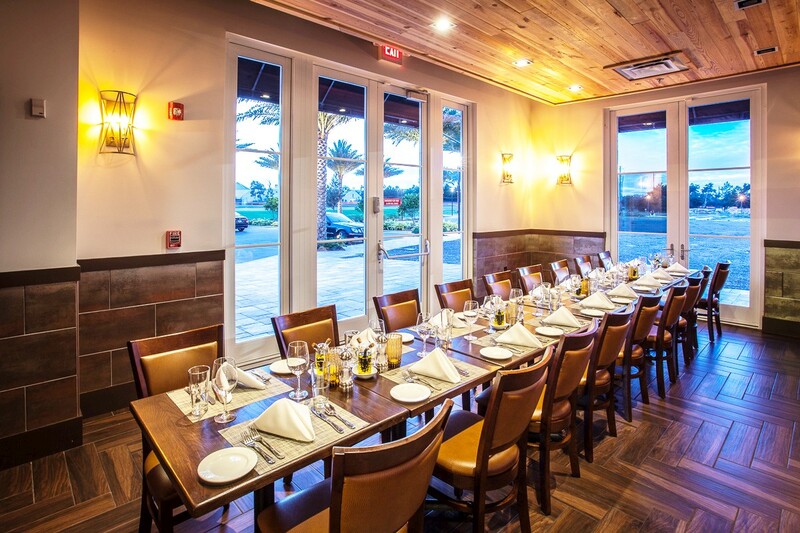 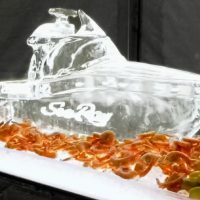 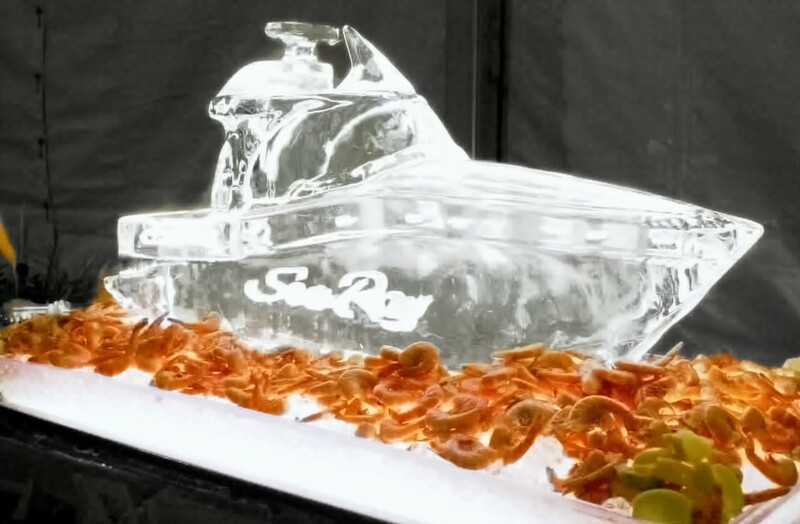 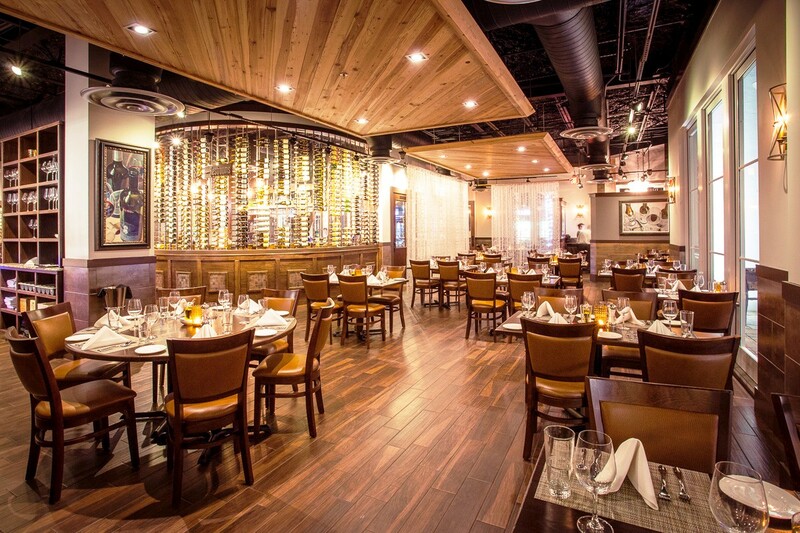 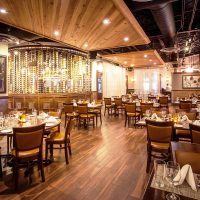 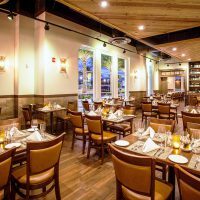 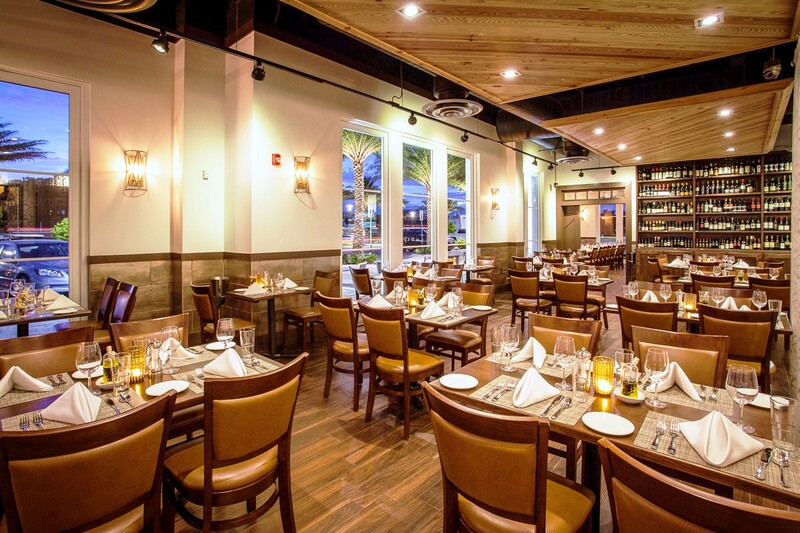 Savor Tim’s award winning signature dishes such as Amy Grant’s Seared Tuna Rare and Vince Gill’s Pecan Crusted Grouper in a stunning venue conveniently situated at the junction of Scenic 30A and Highway 98. 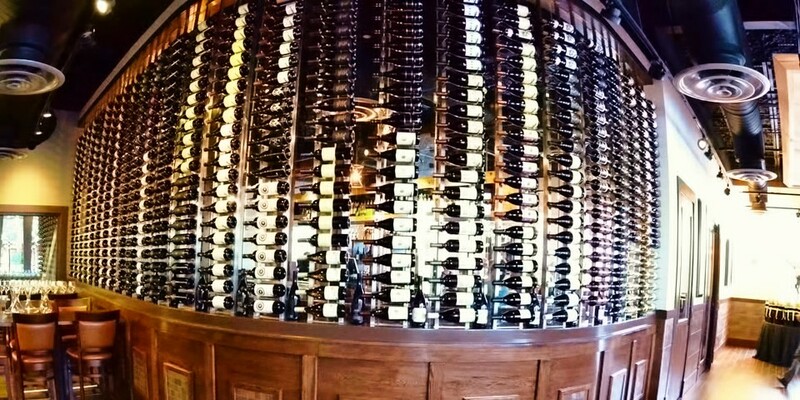 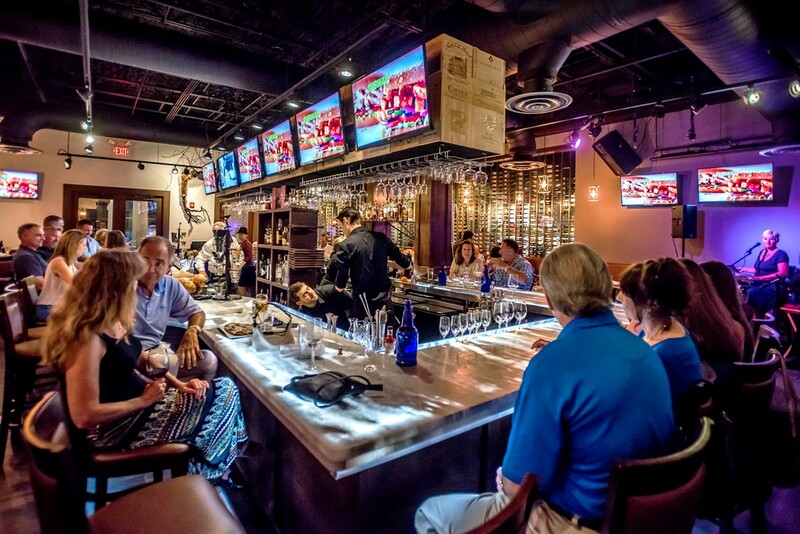 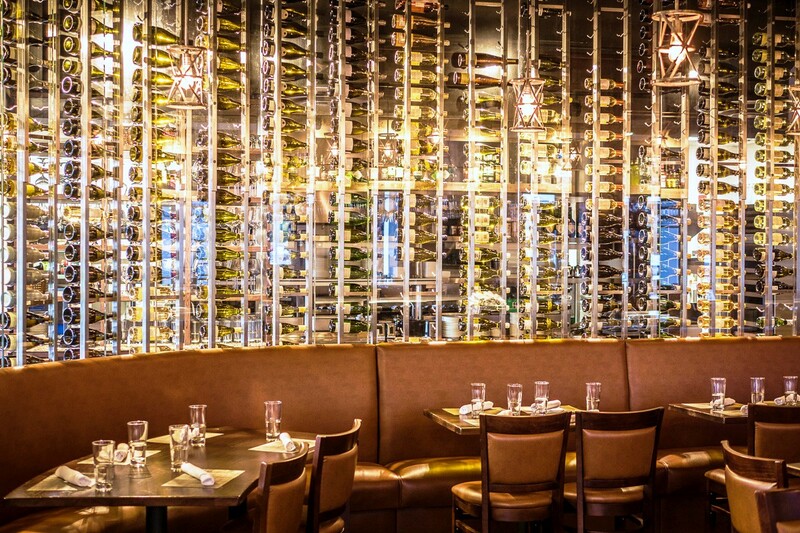 As seen on “Emeril’s Florida”, the DiRoNA awarded Cuvee 30A also features their “Best of the Emerald Coast” voted Happy Hour, live music by Beachcomber Music Award winner Space Junkie, and a world class Wine List bestowed with 30A’s ONLY Wine Spectator Best of Award of Excellence. 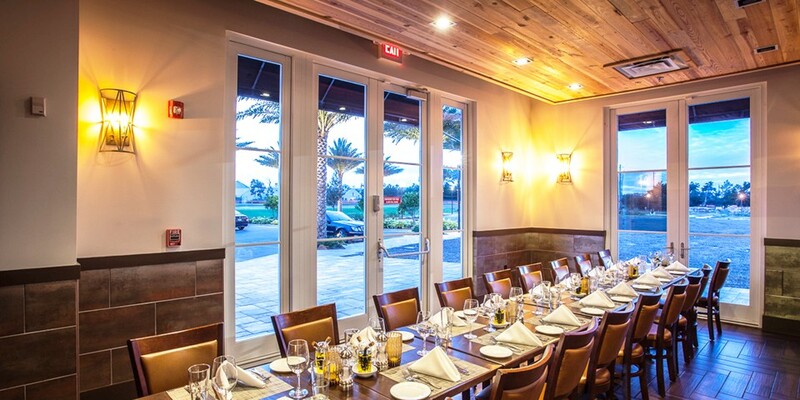 The 30Avenue Development is located directly North of Rosemary Beach at the junction of Highway 98 and County Road 30A. 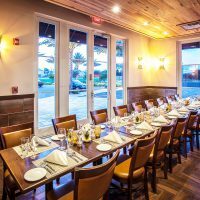 30A Burger is less than 5 minutes from Rosemary Beach and Alys Beach, 10 minutes from Panama City Beach and Seaside on Scenic 30A. 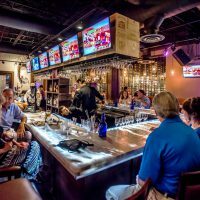 30A Burger offers mouthwatering eats and refreshing drinks for the entire Gulf Coast including Santa Rosa Beach, Panama City Beach, Rosemary Beach, Miramar Beach, Sandestin, Destin, Inlet Beach, Alys Beach, Tops’l, Carillon Beach, WaterColor, Seacrest, Grayton Beach, Seagrove, Dune Allen, Watersound, Blue Mountain Beach, Gulf Place, Point Washington, Bluewater Bay, Niceville and more.